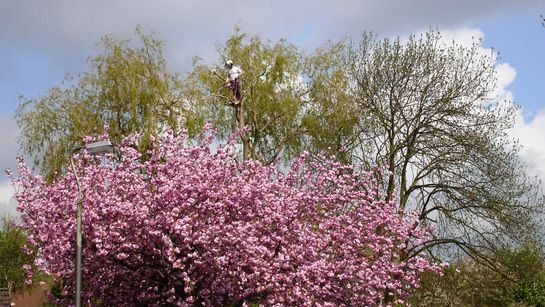 Whether you need our assistance with trimming back your hedges or shrubs, or you require a tree to be pruned or removed, our comprehensive range of tree surgery services range from simple maintenance to experienced pruning, crown lifting/cleaning, pollarding, reductions and felling. Parks, allotments, cemeteries, and school spaces are areas that should be safely enjoyed by everybody, and our professional arborists are experienced with maintaining and preserving public spaces that the community can take pride in and safely enjoy. Your garden should be a space you feel free to enjoy all year round, so with our tree and garden maintenance, whether it’s trimming back a tree to allow more light into your garden, removing trees, pruning away from your property, or you’re wanting an unsightly shrub completely removed, you can trust our expert and professional care. Our customer base ranges from councils, retirement homes and schools, to construction and architects. 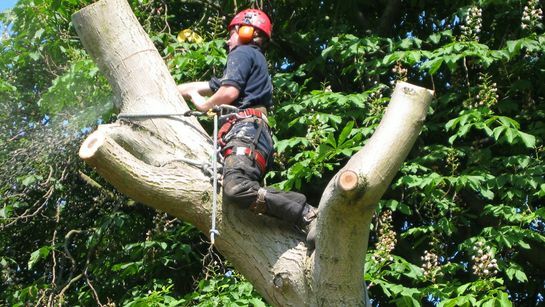 Whether you need a risk assessment or a full site clearance, you can count on our experienced business sector services, as there’s no job too big or small for our tree surgeons. 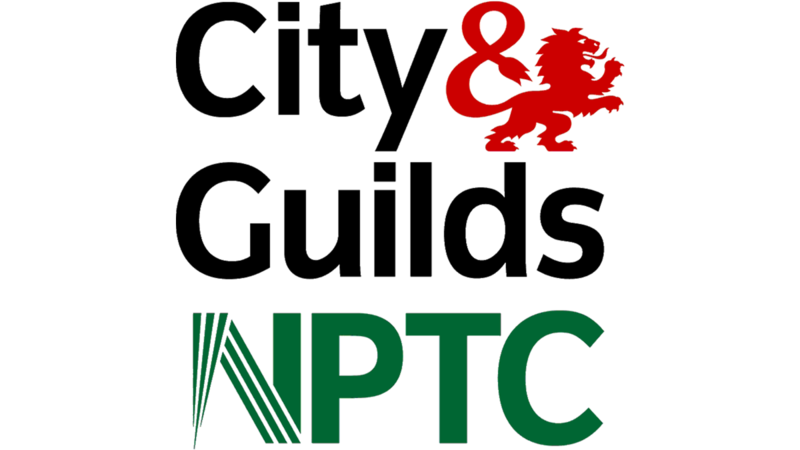 Andy Portlock Tree Specialists Ltd are experienced tree surgeons in Derby, covering most of Derbyshire, Nottinghamshire, Lincolnshire & Leicestershire, offering many services from tree felling, tree pruning, hedge trimming and much more. Trees are the lifeblood of nature – home to birds, a source of oxygen, shade from the storm, and something beautiful to look at. 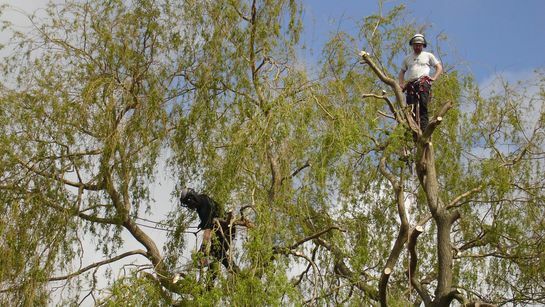 They need looking after, and we have twenty-five years of experience in tree surgery in maintaining safe, beautiful trees for the benefit of everyone. 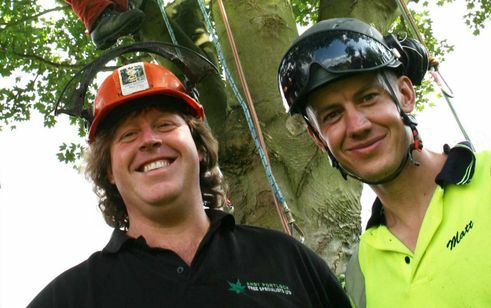 Whether you need help in reshaping a tree, trimming or reducing your hedge, or removing a tree completely, our tree surgeons are knowledgeable, experienced specialists with a passion for tree work and take pride knowing their workmanship contribute to our surroundings. Each of our tree surgeons has proven their abilities time and time again in private gardens, public parks, and a range of businesses. One of our key strengths is our capacity to react quickly to your demands, with prompt site visits, speedy emailed responses, and the ability to have a team out on site dealing with your most urgent tree issues within a short timescale. When we complete a job, you can also be assured that our arborists will be polite, professional and courteous to everyone we deal with, respectful to the environment and mindful of site safety, and that we will tidy up after ourselves by removing all unwanted waste. We also offer highly competitive rates, priding ourselves on our ability to offer value for money. 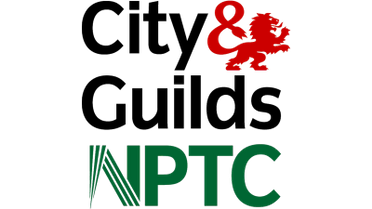 To support our commitment to promoting excellence in safety and tree care, we are registered Trusted Traders, CHAS registered, and are also members of the International Society of Arboriculture (ISA) and The Arboricultural Association.